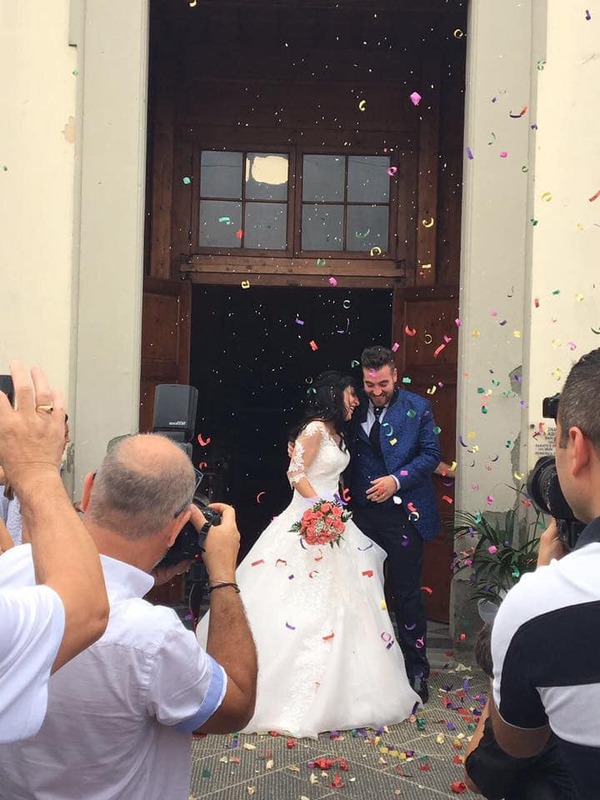 Lots of emotion and an amazing new beginning for this wonderful family! 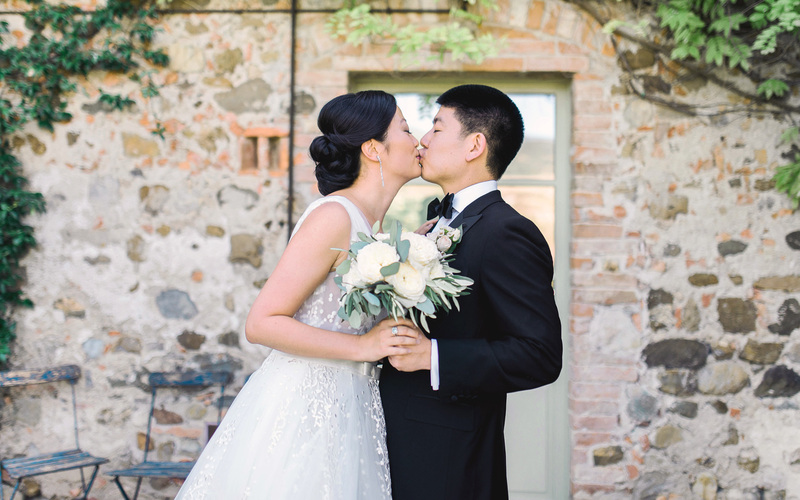 An intimate and moving wedding, to which Noemi contributed with her presence, the sweet bride and groom’s daughter. 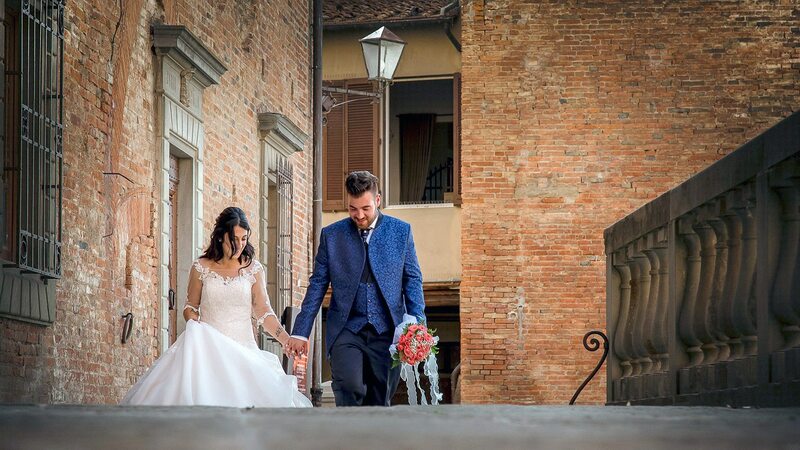 A wonderful and traditional lace bridal dress for Eleonora, and sparkling flowers in a nuance between rose and orange, for the bridal bouquet, the boutonniere and the flower on the bride’s coiffure. 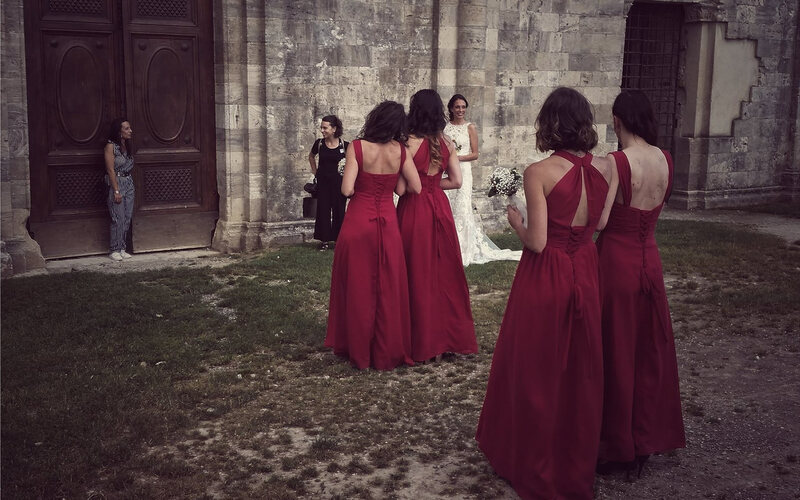 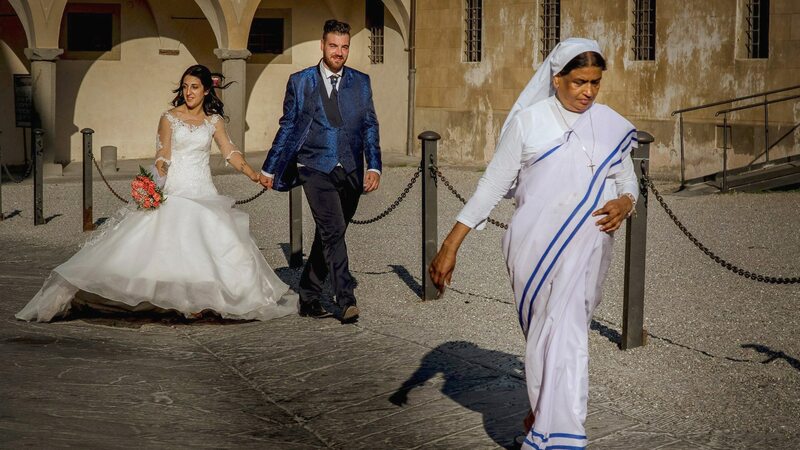 The religious ceremony took place in Florence surroundings, in a beautiful atmosphere. 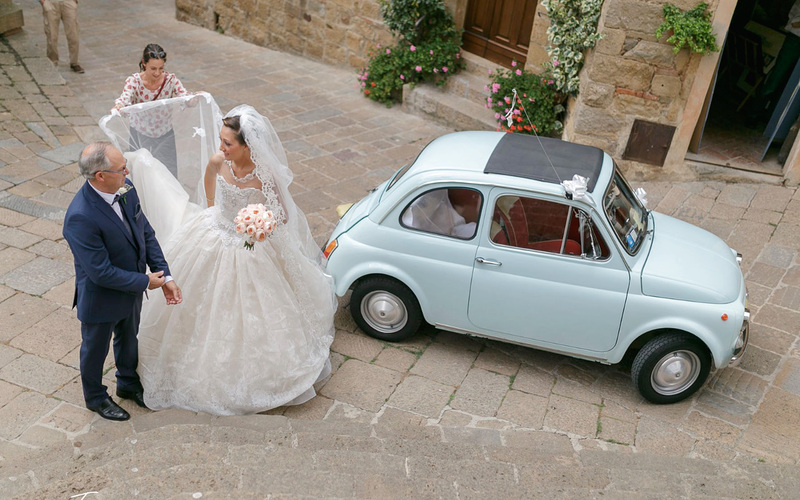 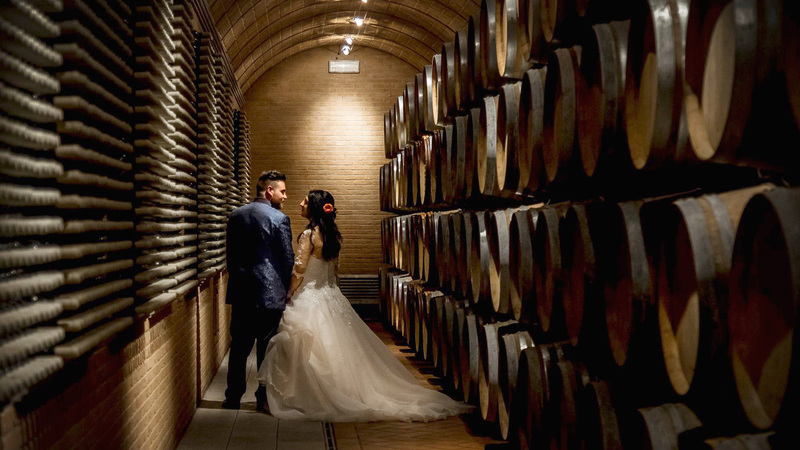 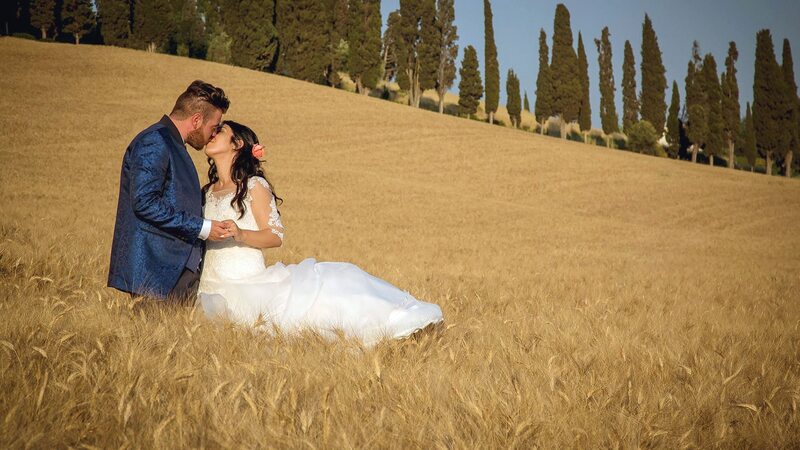 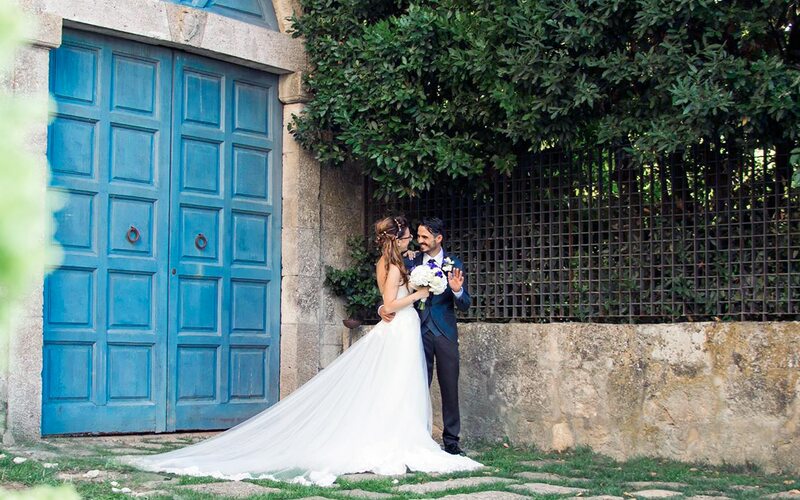 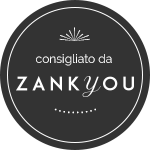 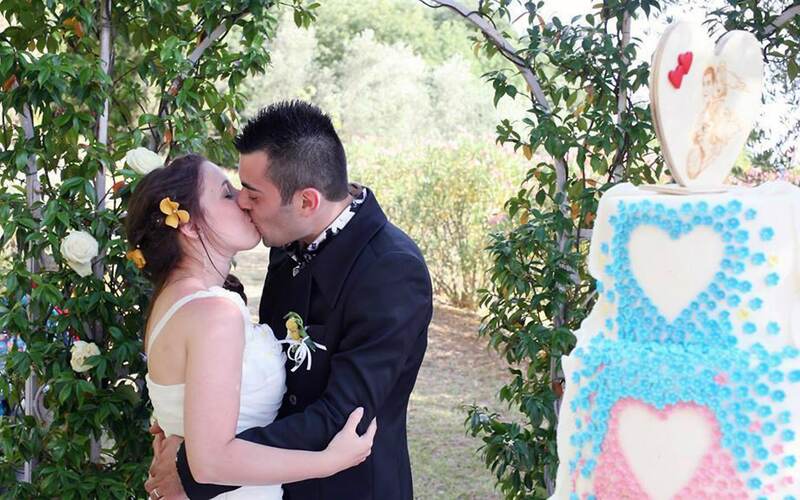 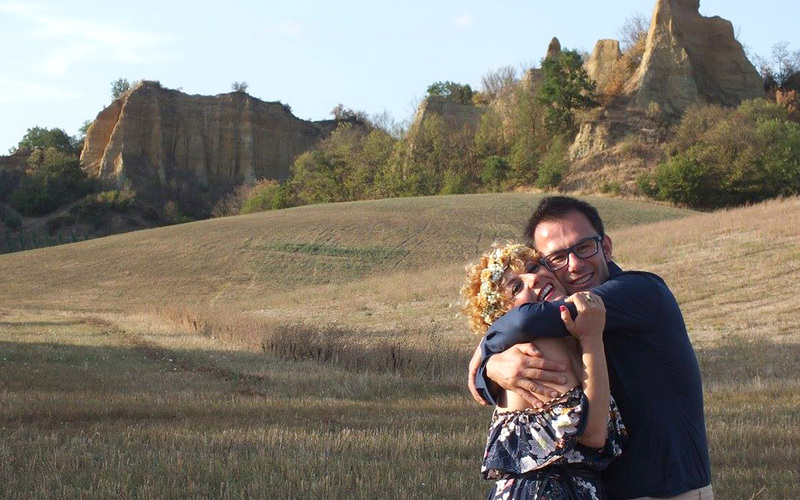 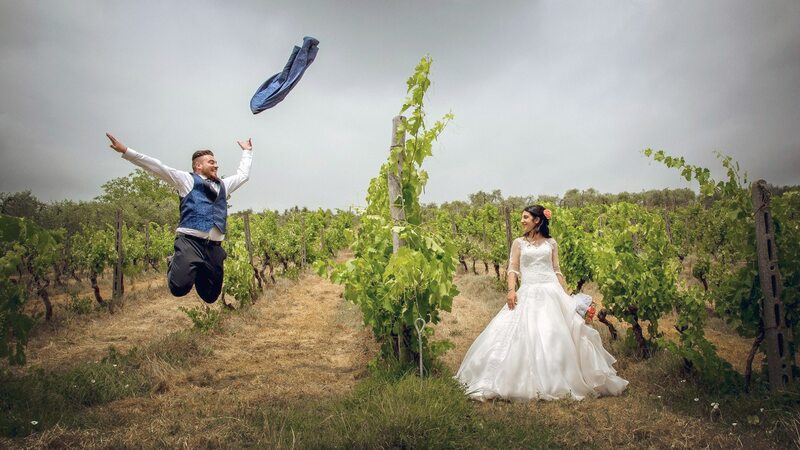 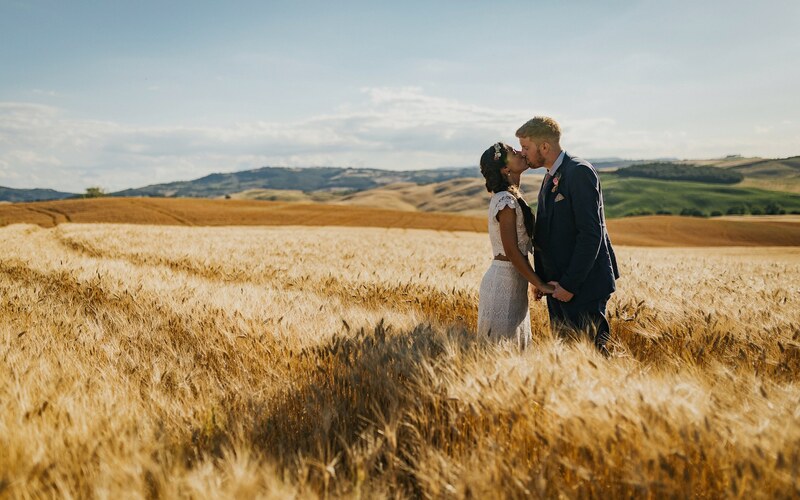 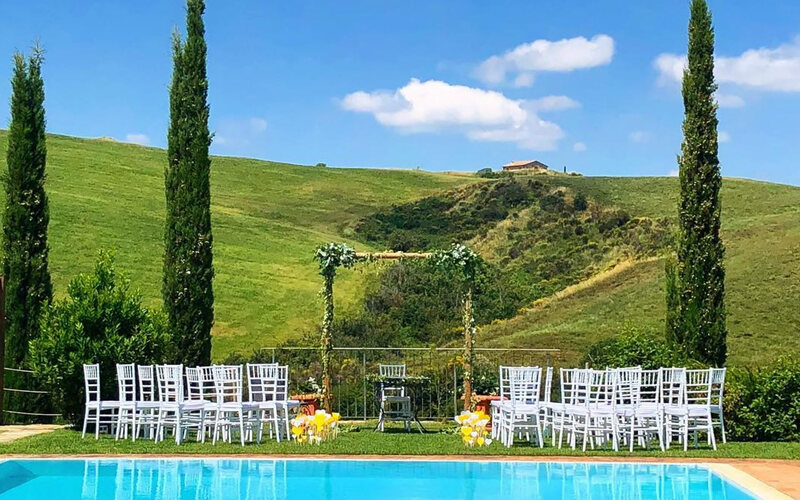 The young couple chose a cute scenic agriturismo for the wedding reception. 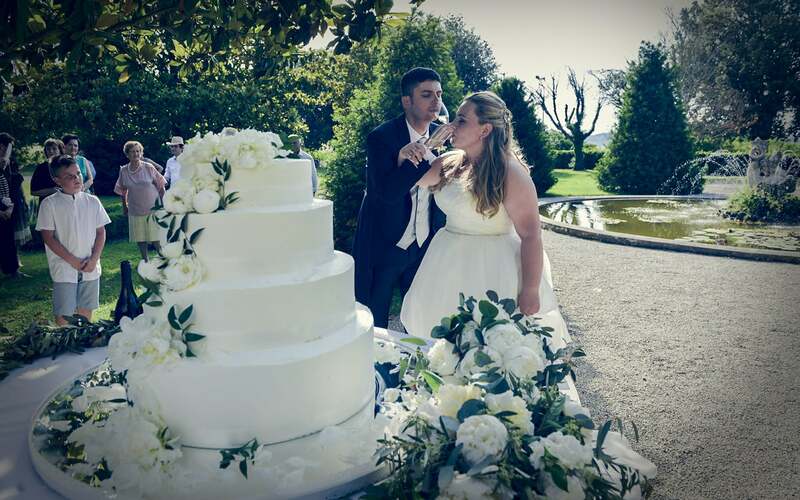 It was a simple and deeply felt wedding, from the family and friends.